Meet Ahsan Selenium Certification Training will help you in mastering the various concepts of Selenium from scratch. 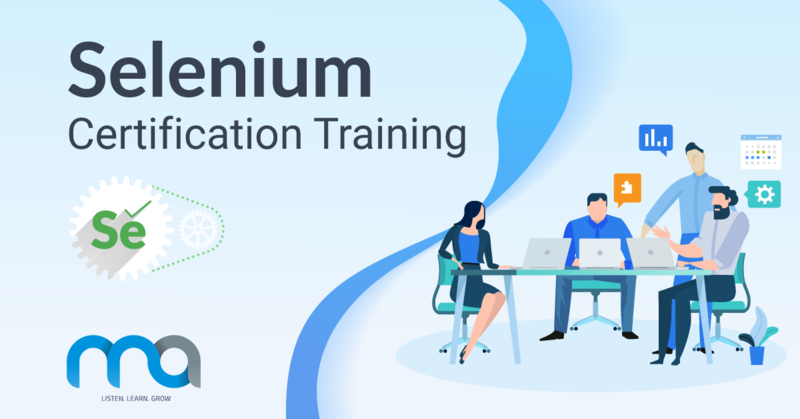 This Selenium Training will help you master important concepts such as TestNG, Apache Log4j, Maven, Data Driven, Jenkins, Advance Reporting and much more. This Selenium Certification Training is also a gateway towards your Automation testing career. What are the objectives of our Selenium Certification Training? What are the pre-requisites for this Selenium Training?